B.J. Mathews received a Lifelong Student Honorable Mention from the Iliad Literary Awards Program in 1997. MEXIA, TX, September 28, 2018 — Marquis Who's Who, the world's premier publisher of biographical profiles, is proud to present B.J. Mathews with the Albert Nelson Marquis Lifetime Achievement Award. An accomplished listee, Mr. Mathews celebrates many years' experience in his professional network, and has been noted for achievements, leadership qualities, and the credentials and successes he has accrued in his field. As in all Marquis Who's Who biographical volumes, individuals profiled are selected on the basis of current reference value. Factors such as position, noteworthy accomplishments, visibility, and prominence in a field are all taken into account during the selection process. 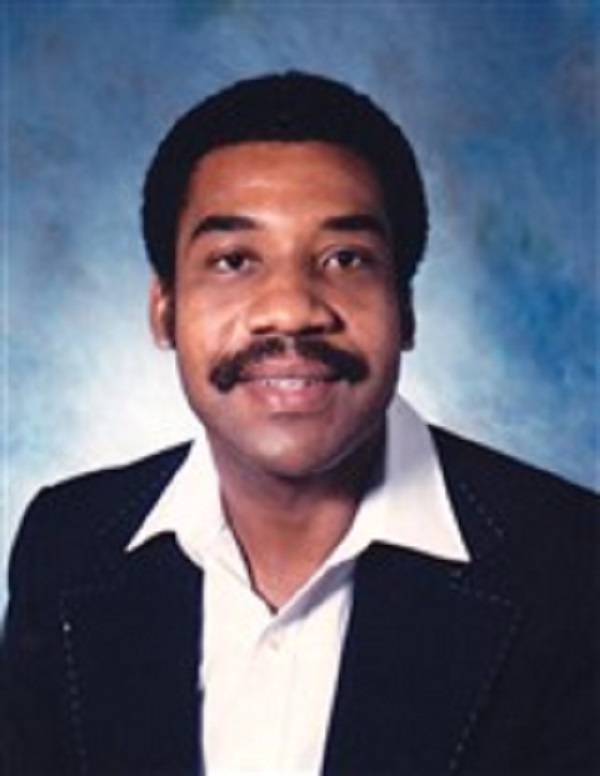 Mr. Mathews began his career as a teacher in the Rochester City School District in New York from 1972 to 1975. Following this appointment, he was a teacher in the Mexia Independent School District in Texas from 1977 to 1992. From 1992 to 1993, he worked as a teacher in the Dallas Independent School District in Texas. After this opportunity, he served as a teacher for the GED program at the Juvenile Detention Residential Center in Hondo, TX, from 1994 to 1997. Mr. Mathews was most recently a prison teacher in the Windham School District in Hondo from 1993 to 2001. Prior to embarking on his career, Mr. Mathews received a Bachelor of Science from Jarvis Christian College in Hawkins, TX, in 1972. Following this achievement, he completed graduate coursework at the College at Brockport in 1975. After obtaining some hands-on experience in the field, he earned a Diploma in Art from the Stratford Career Institute in 2003. He has completed additional coursework at the Art Center of Waco, Texas State Technical College, McLennan Community College, and the Southwest School of Art in San Antonio, TX. Mr. Mathews is certified as a teacher in Texas and in specialized art from the Art Instruction Schools in Minnesota. In addition to his career, Mr. Mathews has had several songs published, including “A Sail in the Wind,” “Baby, My Desire is on Fire,” “Sweet Revenge,” “Baby, I Need You” and “Ride the Tide” in 1997, as well as “Desire Afire” in 1998. He also is a published poet with his poem, “A Still Night,” appearing in Poetic Voices of America in 1998. His painting, “A Fruitful Day,” was selected for display at the African American Museum in Texas in 2013. He is a member of Broadcast Music, Inc., and Nashville Songwriters Association International. He received a Lifelong Student Honorable Mention from the Iliad Literary Awards Program in 1997. Mr. Mathews has previously been selected for inclusion in the 23rd edition of Who's Who in the World and multiple editions of Who's Who in America and Who's Who in American Education. Mr. Mathews was inspired to pursue teaching as a career because of his second grade teacher, Verna Scott. She was incredibly willing to work closely with her students and was an amazing role model. It was her kindness and how much she cared for her students that made him want to become a teacher himself. Mr. Mathews considers the highlight of his career to be the time he spent acting in plays under the direction of his speech and drama teacher, Mr. Adams, at Jarvis Christian College. In recognition of outstanding contributions to his profession and the Marquis Who's Who community, Mr. Mathews has been featured on the Albert Nelson Marquis Lifetime Achievement website. Please visit www.ltachievers.com for more information about this honor.